Want to keep in the loop on the latest happenings at Chabad of Missoula - Judaism for the Missoula Jewish Community. Subscribe to our mailing list below. We'll send you information that is fresh, relevant, and important to you and our local community. Chai Club Paypal Founding Partners Donate Give Soup! Chabad Jewish Center of Missoula, MT is a home where everyone is welcome - regardless of affiliation, level of knowledge or observance. We strive to create a warm, welcoming environment to explore and experience our heritage in a non-judgmental and inviting atmosphere. We are founded on the principle that, while Jews may embrace many levels of observance in their personal lives, there should be a place for all Jews - no labels, no affiliations - to develop a sense of community, to enhance the experience of being Jewish, to learn and enjoy Judaism. ​...To Strengthen the Missoula Jewish Community by promoting Jewish pride, education and celebration. ...To provide for the spiritual & material needs of all Jews in the community - regardless of their background, affiliation or financial means, and to provide insight and explanation on Judaism’s history and universal values to our friends beyond the Jewish community who would like to learn more. ...To establish a warm and traditional community Center where everyone is made to feel welcome and comfortable. The origins of today’s Chabad-Lubavitch organization can be traced to the early 1940s, when the Rebbe, Rabbi Menachem M. Schneerson, of righteous memory arrived on the shores on the United States, and took lead of the newly founded educational and social service arms of the movement. 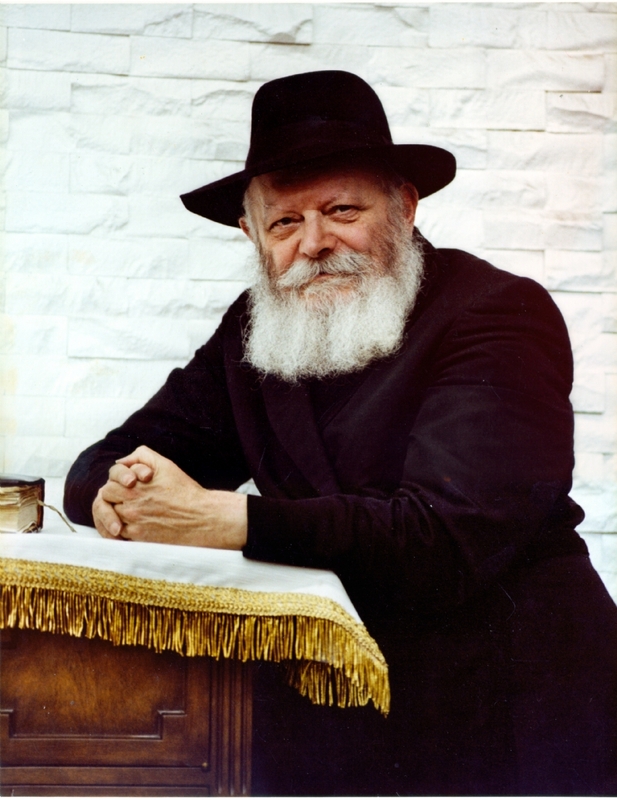 Motivated by his profound love for every Jew and all of humanity, spurred by his boundless optimism and self-sacrifice, the Rebbe set into motion a dazzling array of programs, services and institutions.